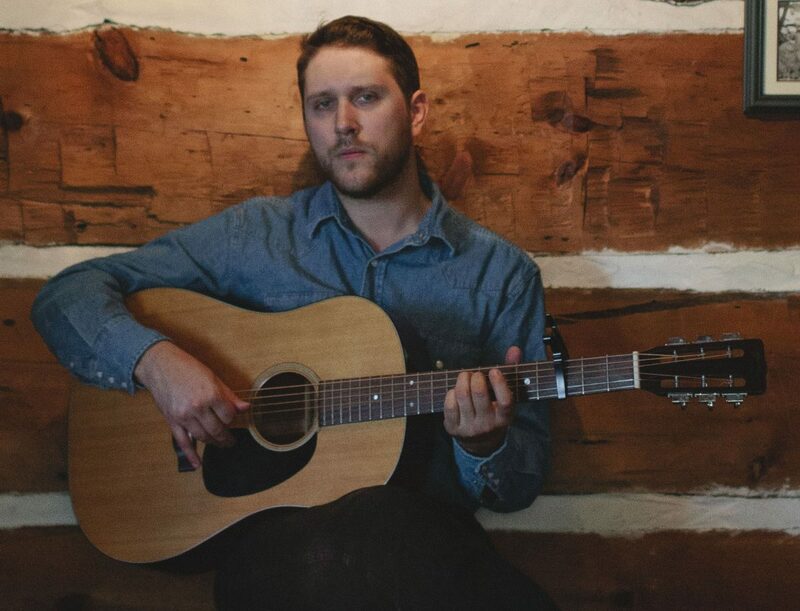 Zachary Lucky is unapologetically old-school country, armed with a husky, baritone voice – He carries himself like a younger Richard Buckner or a heartier Doug Paisley and receives comparisons to songwriters such as Gordan Lightfoot and Kris Kristofferson. He sings of Canadian places and people as knowingly as he might Townes Van Zandt or the Rio Grande. It’s a relatable show on many levels, and conjures universal feelings that have passed through our collective timelines. Already hailed as a master storyteller by outlets ranging from No Depression to The Globe and Mail!, Lucky’s Everywhere A Man Can Be is his most powerful statement to date. 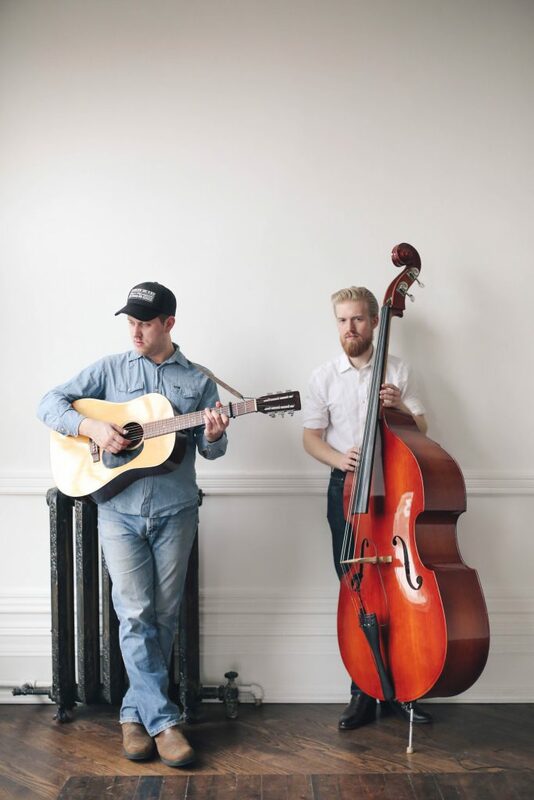 Mitch Thomson is an upright bass player, originally from Alberta and now based in Toronto, Ontario, he has been performing with Zachary Lucky since Zachary made the move to Ontario in 2015.